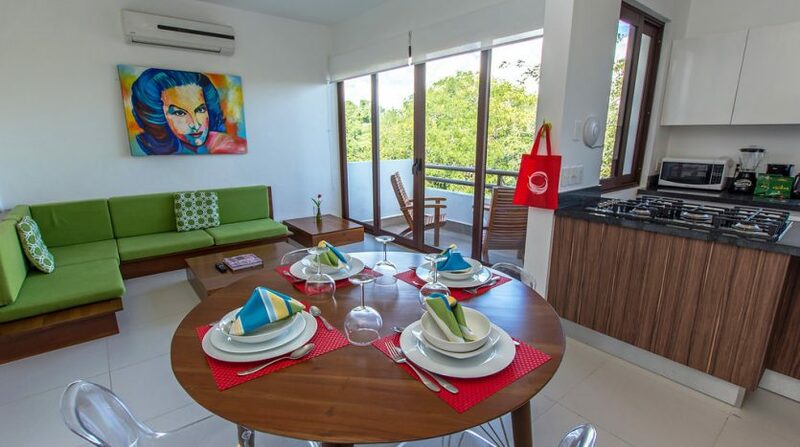 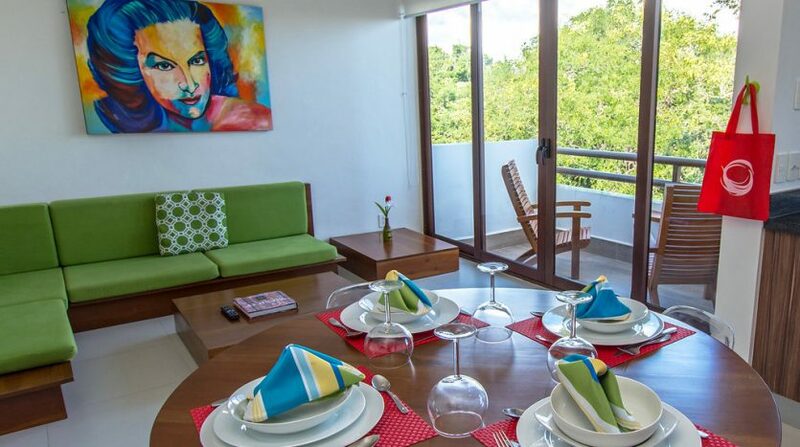 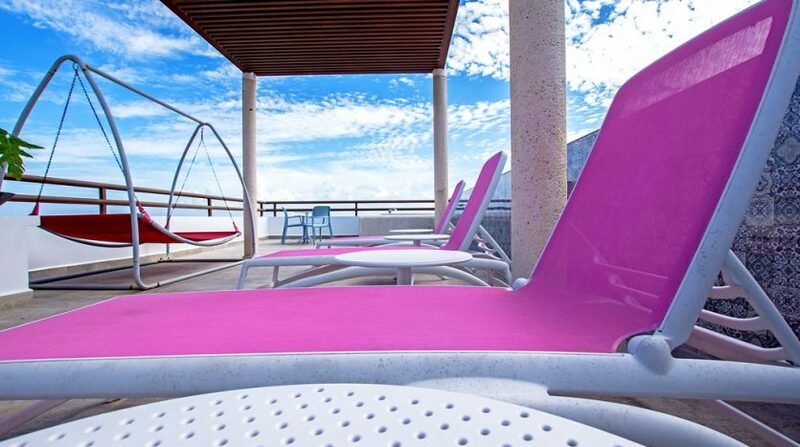 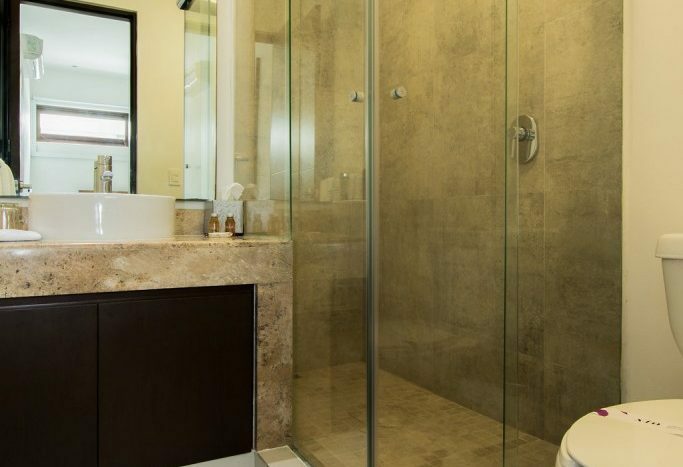 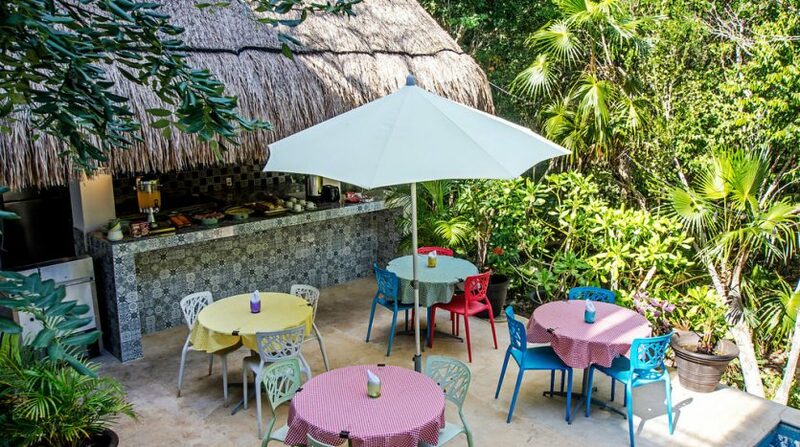 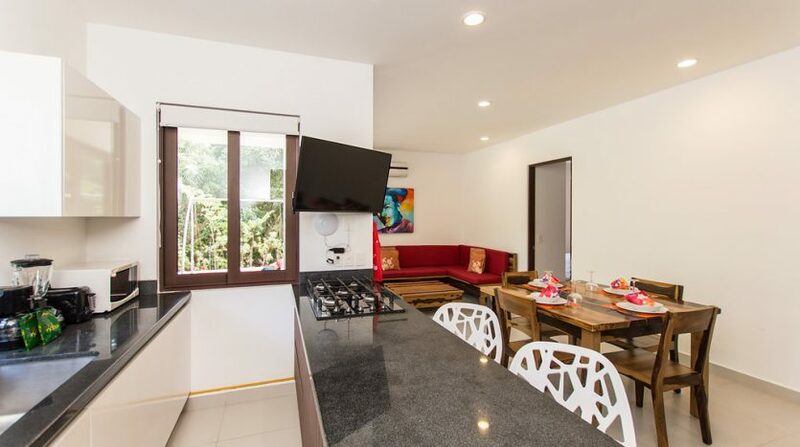 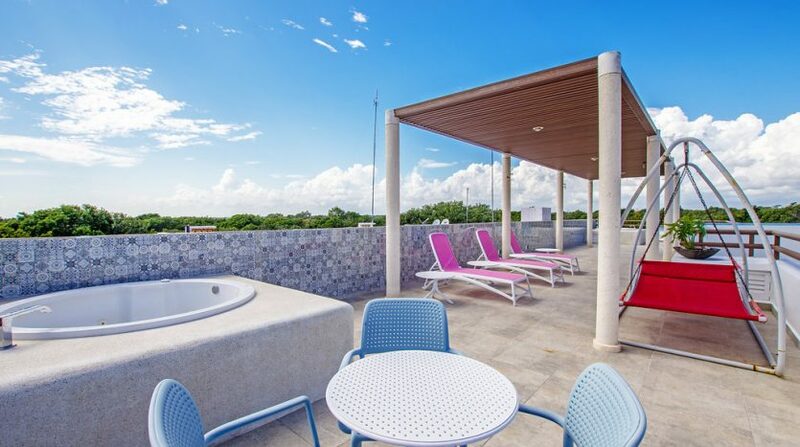 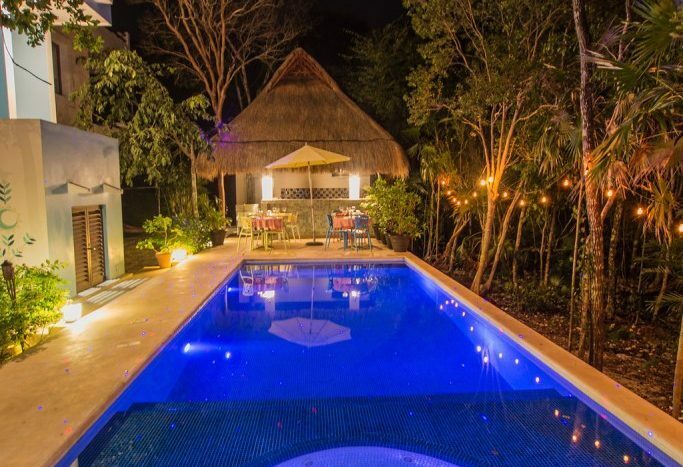 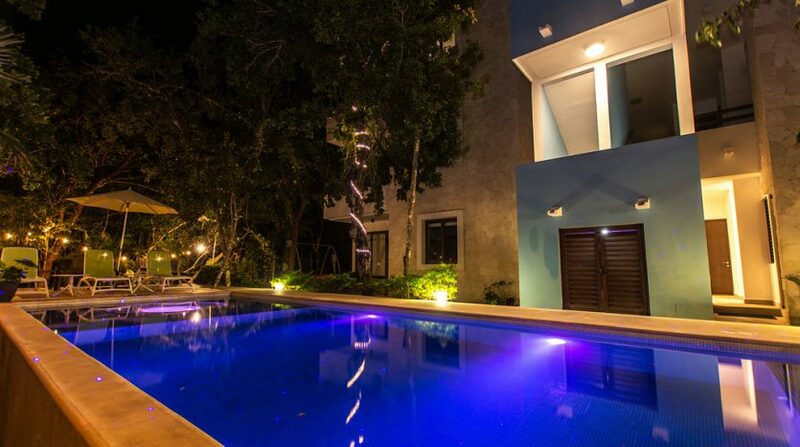 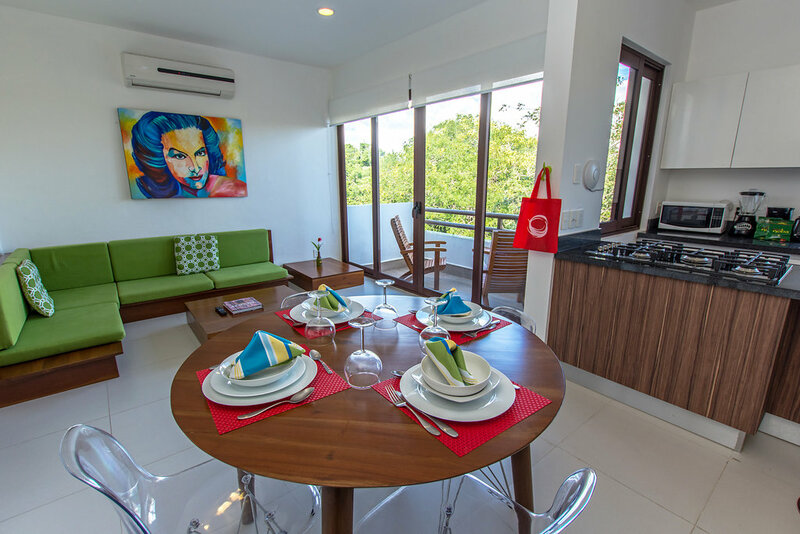 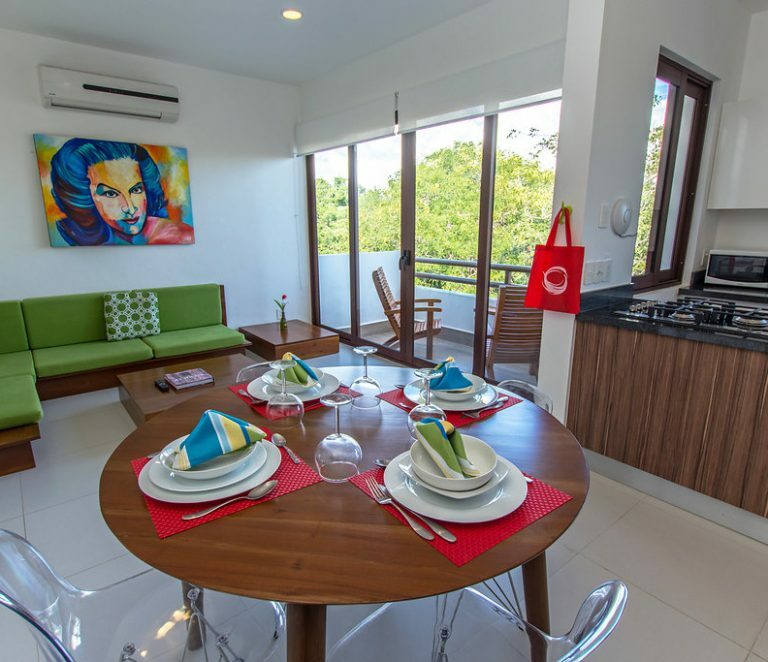 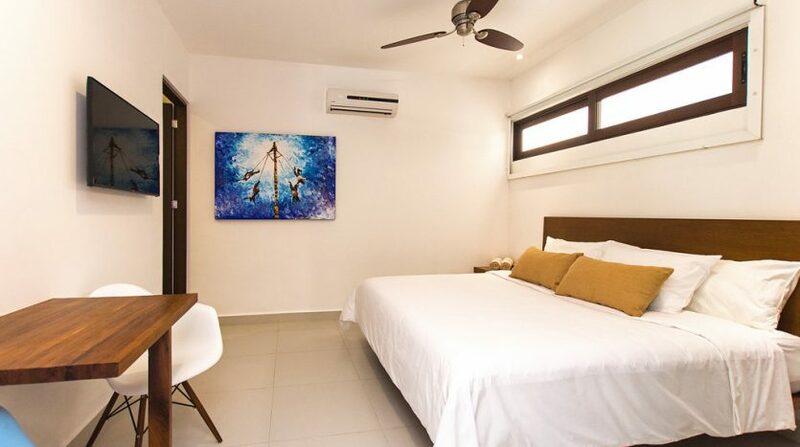 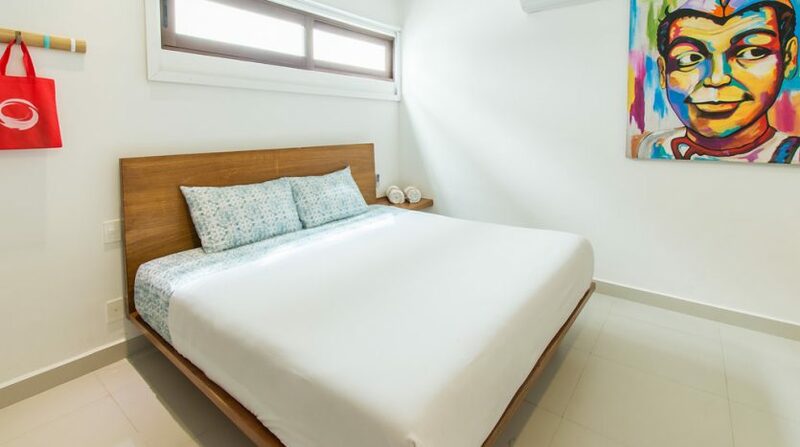 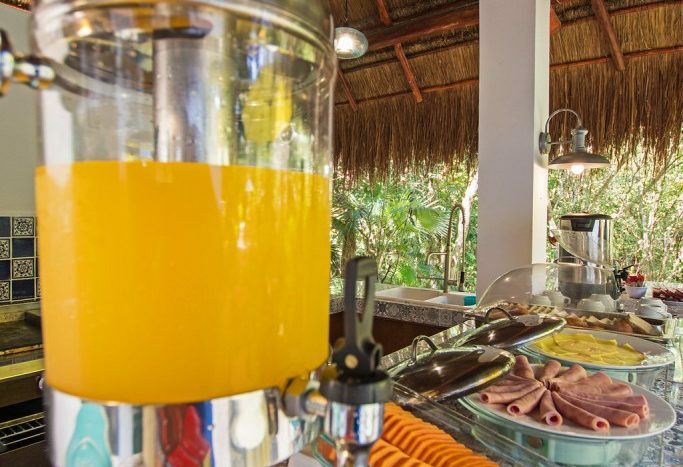 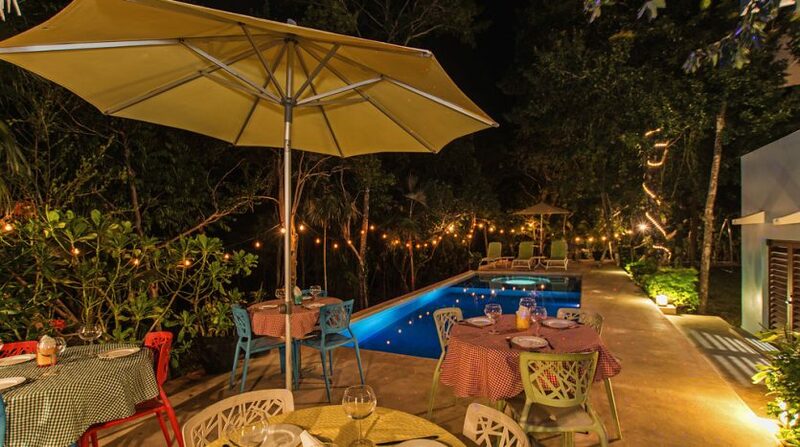 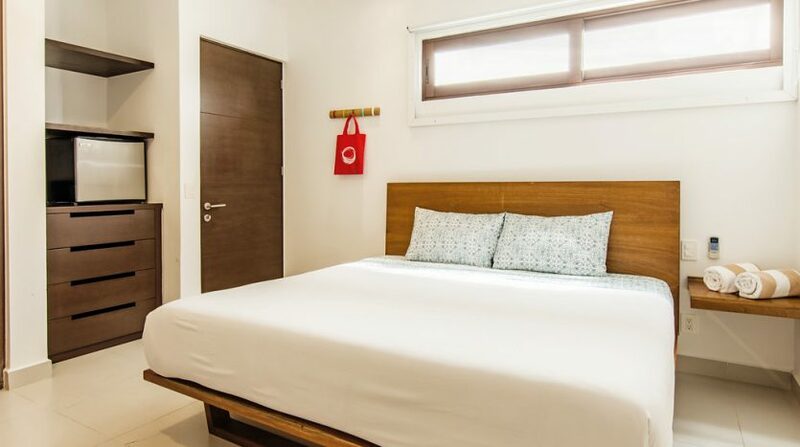 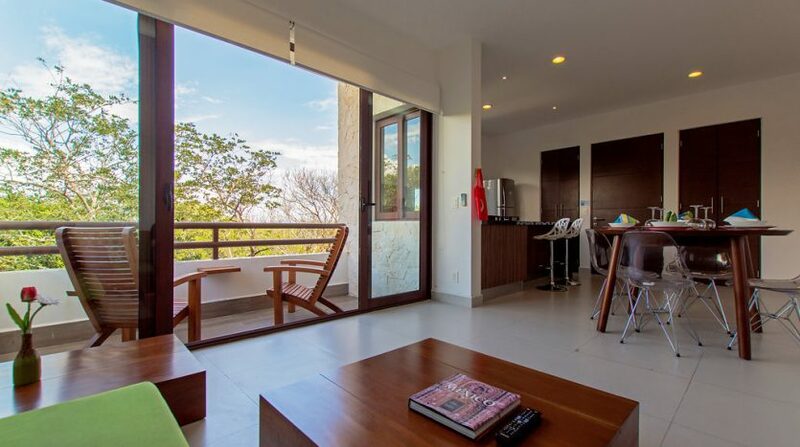 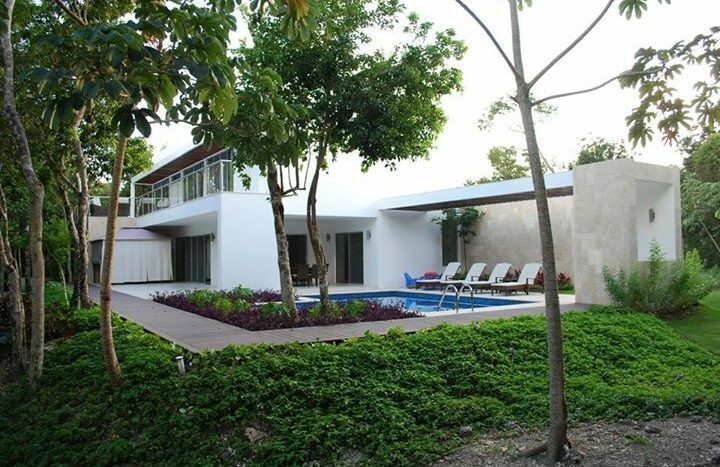 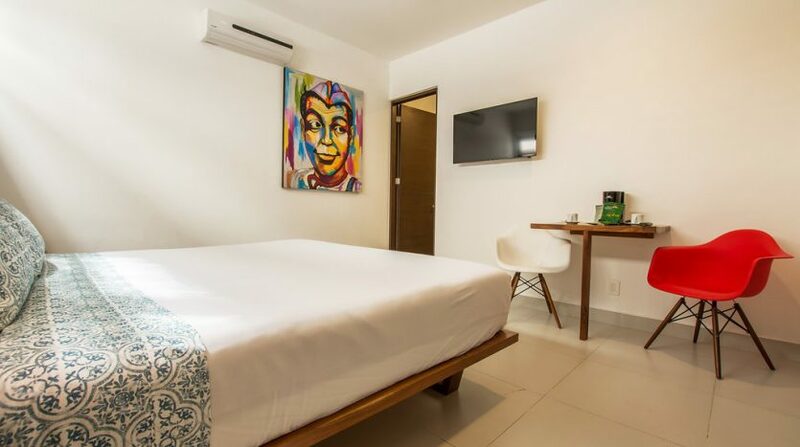 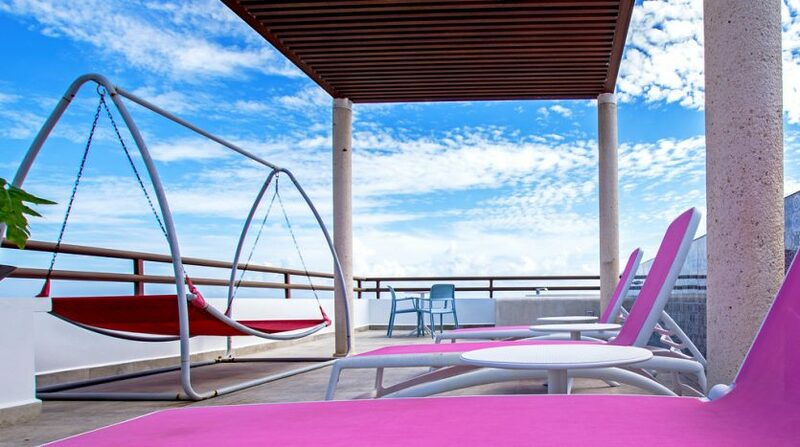 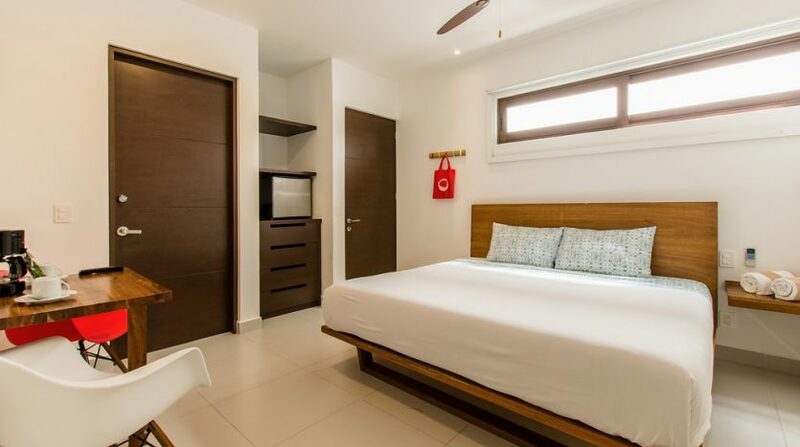 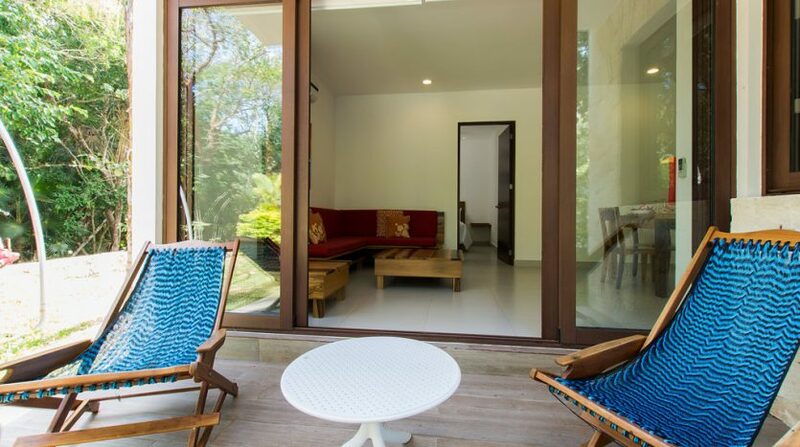 This is a great Mayan Riviera hotel or B&B investment close to Playa del Carmen. 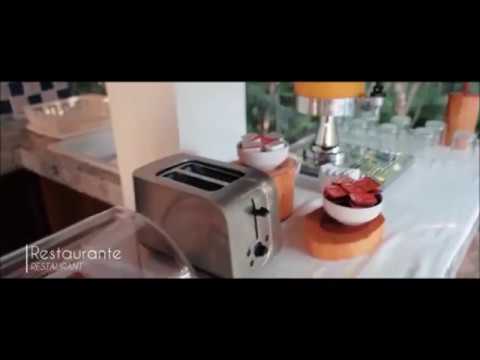 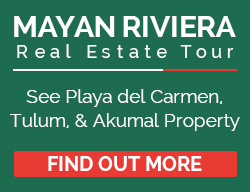 Newly listings Mayan Riviera hotel for sale Mexico. 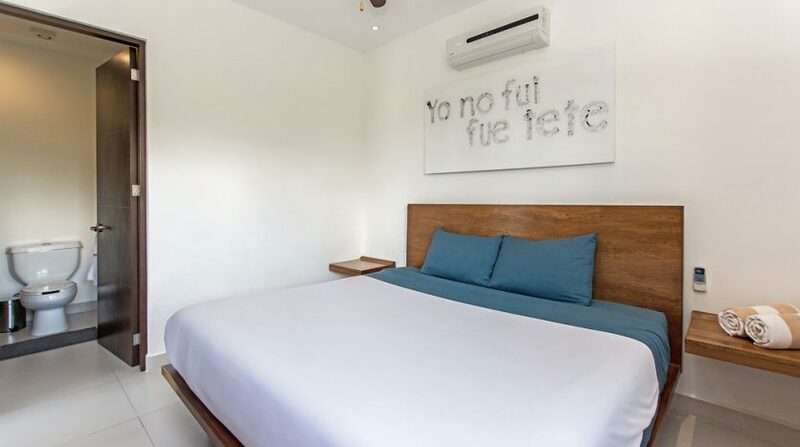 This hotel for sale operates as a Bed & Breakfast. 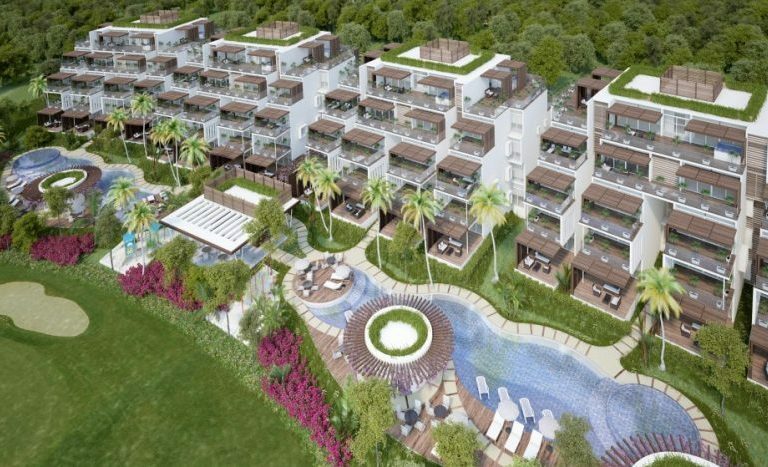 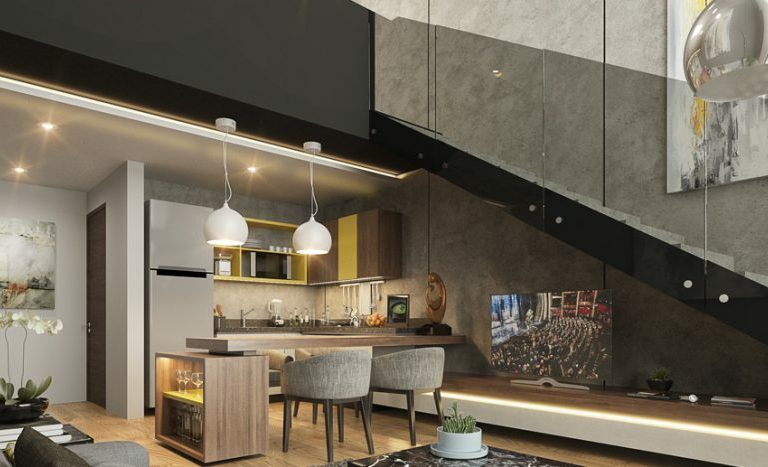 This is a Confidential Listing – so the map is not accurate. 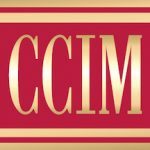 A Non-Disclosure and Non-Circumvent Agreement are required to get the full information. 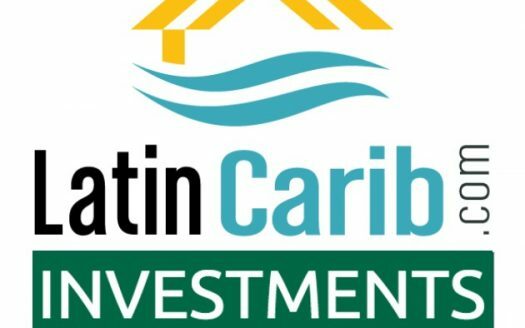 The projected Net Operating Income makes the cap rate 10%. 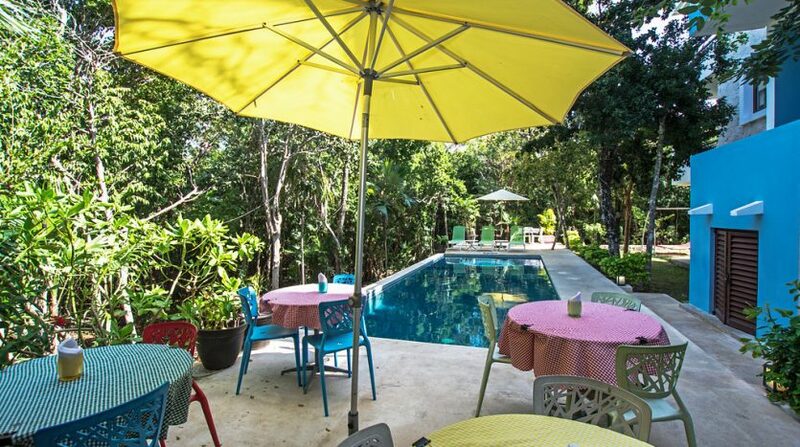 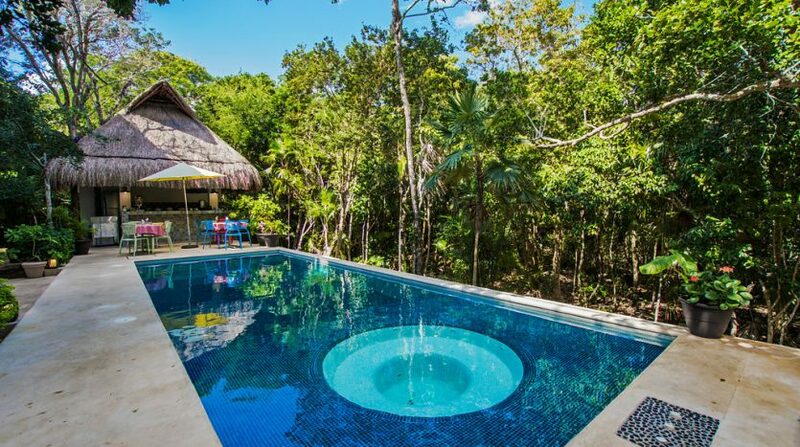 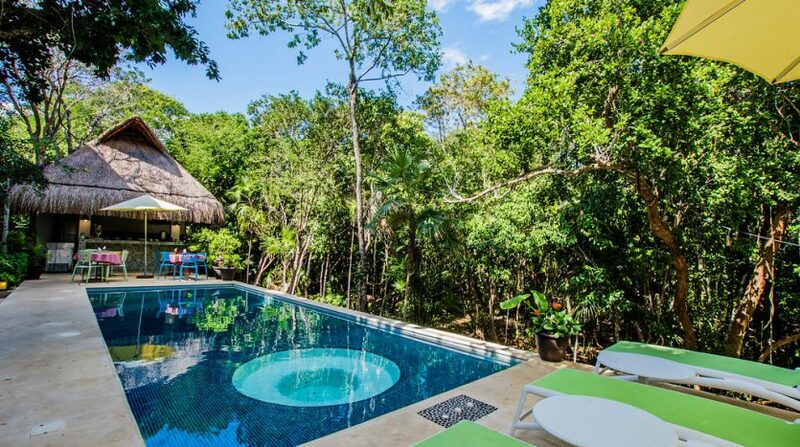 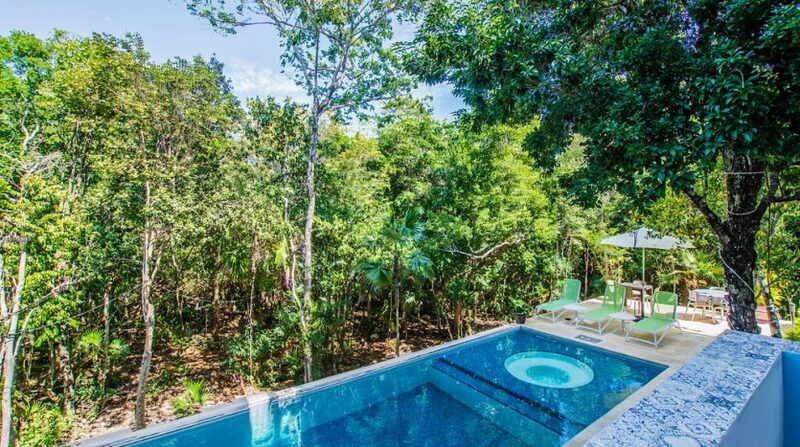 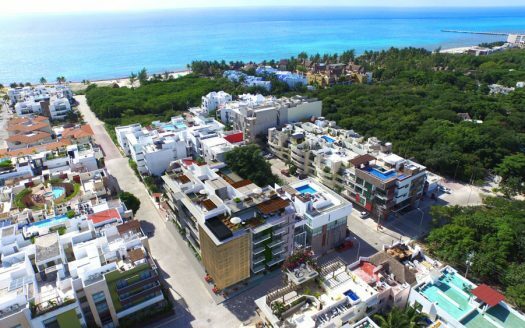 The Mayan Riviera B&B hotel operation has been in operation for five years. 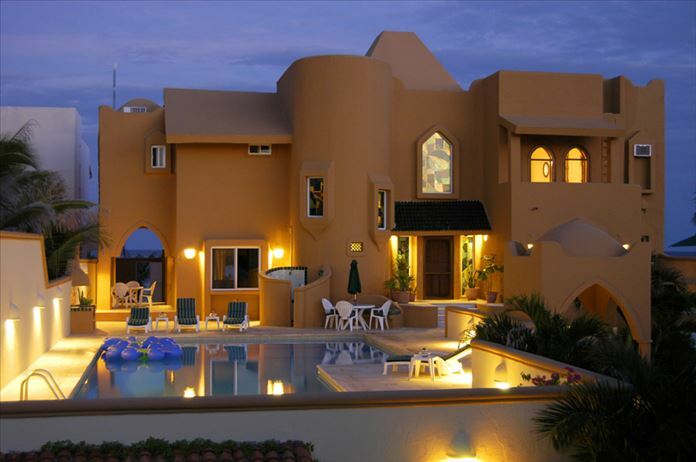 The building itself is five years old. 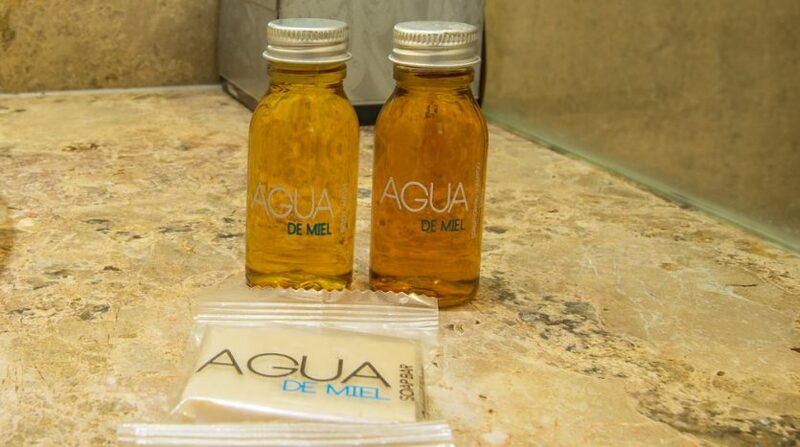 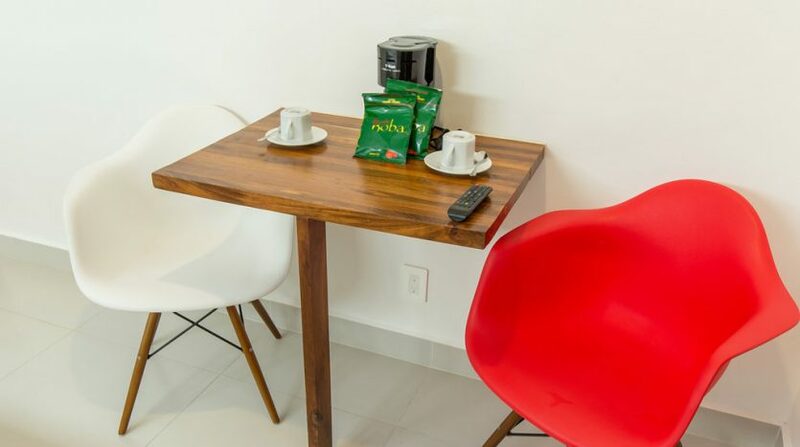 The hotel is set up so the rooms can be rented as two bedrooms with a kitchenette too. 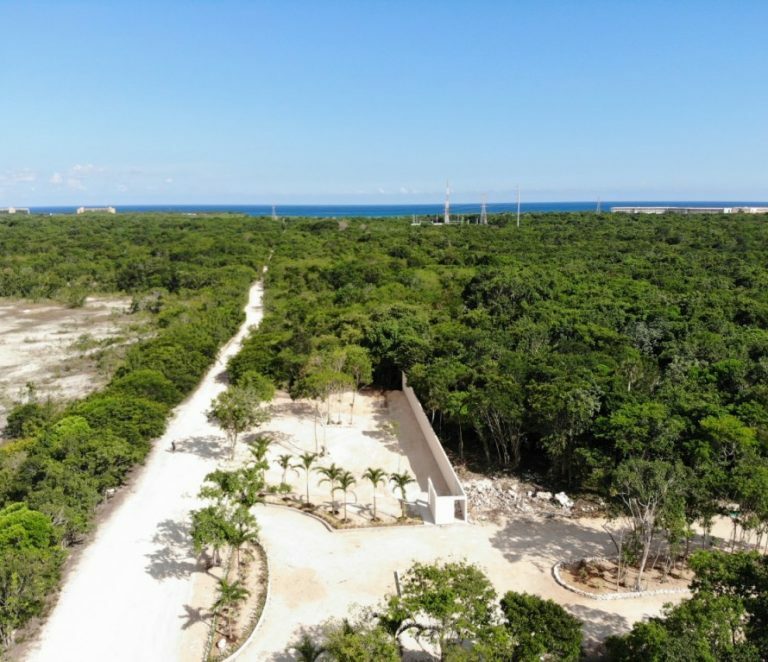 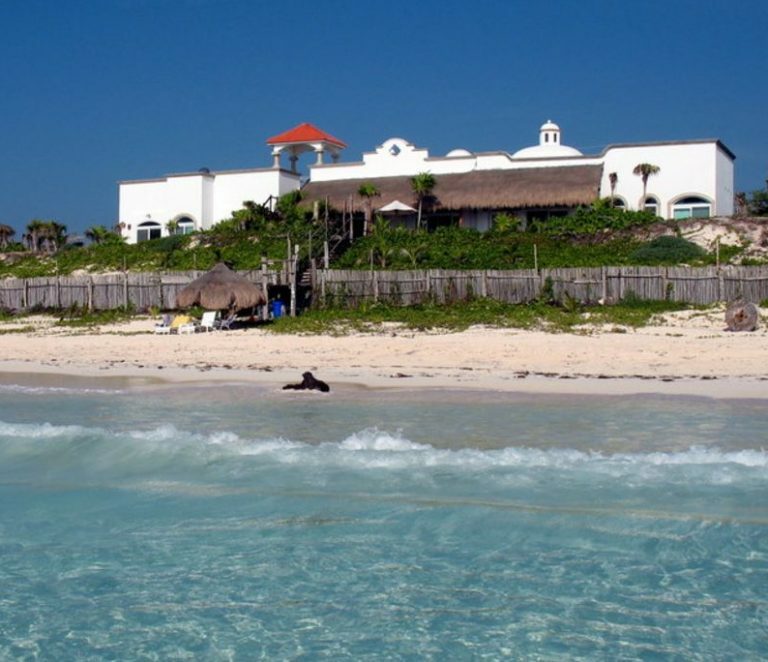 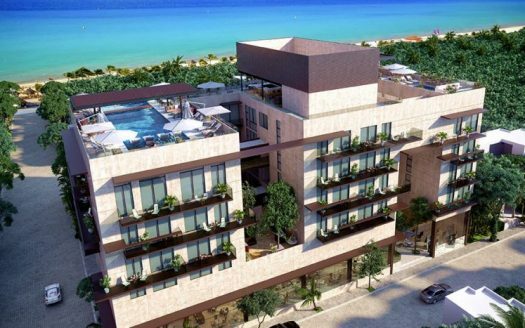 Please contact us below for more information on this Mexican hotel for sale in the Mayan Riviera.